Barath Avenue is a exclusive project catering to you a reason to celebrate life. 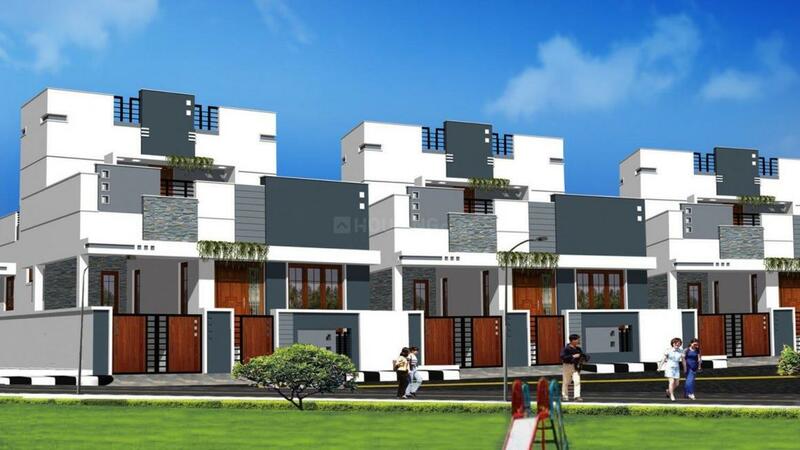 It is sketched for those who believe in living a lavish lifestyle. It is blessed with lush foliage that adds beauty in one's living. It offers to you stylish and roomy villas that provides you a life of your choice. Built to uplift your way of living, these villas boost a lifestyle that stands for elegance and grandeur. Tastefully designed rooms with vibrant dÃ©cor accentuates your modus vivendi for a lifetime. The creators understand the significance of privacy and ergo adds enough space that allows you to relax and loosen up. K. Vadamadurai is an upcoming place in Manchester of the South, Coimbatore, which is also popular for its educational institutions. It is dotted with Thoppampatti Pirivu, Daniel Nagar, Kothari Nagar, Sri Rajarajeswari Nagar, Sri Hari Gardens, Bharathiyar Nagar, Sri Lakhsmi Nagar, etc. Narasimhanaickenpalayam is the nearest Railway Station situated at a close proximity. The Coimbatore International Airport is the closest runway located at a short driving distance. Mettupalayam Road connects this place to other major cities. A number of educational institutes are situated in and around this place like Dr. Dasarathan International School, Thoppam Patti Elementry School, Government Higher Secondary School, Bishop Francis Matriculation School, etc. A number of temples and churches are present here. 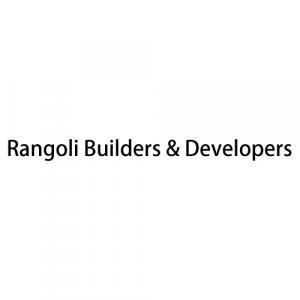 The group Rangoli Builders & Developers is one of the giants in the business of Real Estate and Property Development. Since inception in 2008, creativity and an elegance living with style is the main focus which they bring to each project. They have brought drastic change in the construction area and have put up with a brand tag which the clients can rely on. They follow an ethical procedure and work in the guidance of the clients to make them feel safe and comfortable during the dealing process. The company is so much concerned about their client that once the client enters into business with their firm, they only need to start planning about their new world and forget all the stress about property to Rangoli Builders & Developers.